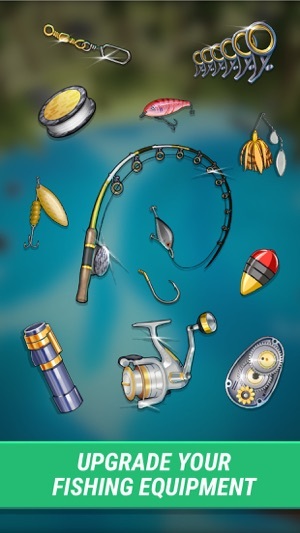 Catch big fish, upgrade your fishing tackle and become the best fisherman! 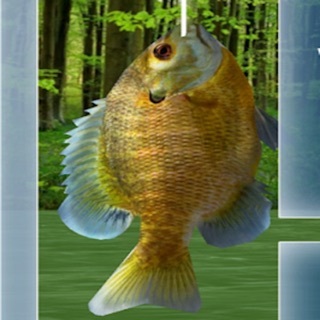 Go fishing in unique fishing spots in 3D and catch incredible fish, from the tiny goldfish, over bass, mahi, salmon, catfish to the great white shark. 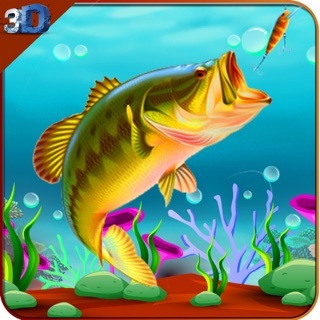 This fishing game takes you to hot tropical islands, wild forests and arctic icebergs in 3D. 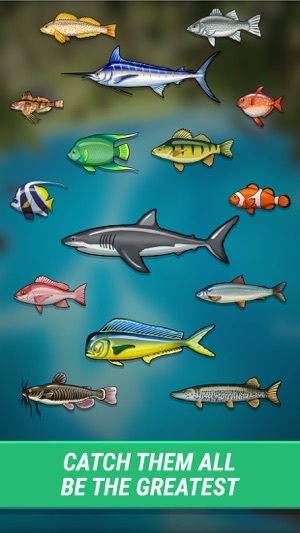 Send your ships on a fishing tour and unlock new fishing grounds. There is the right fishing equipment for every environment, consisting of rods, reels and lines. 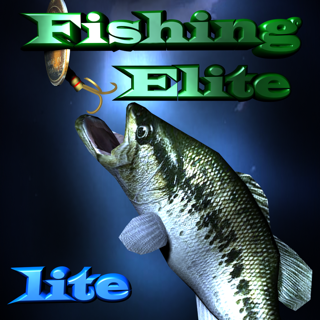 Earn numerous boxes to unlock instant rewards with even more and better fishing equipment. 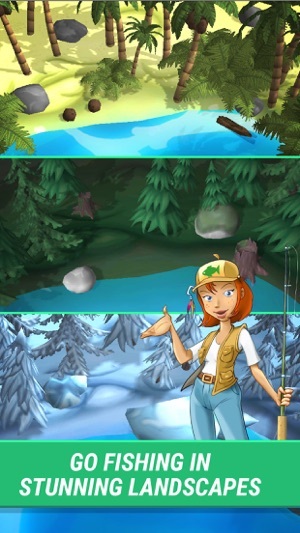 Participate at the daily and weekly quests and meet the challenge of the "Catch of the Day". 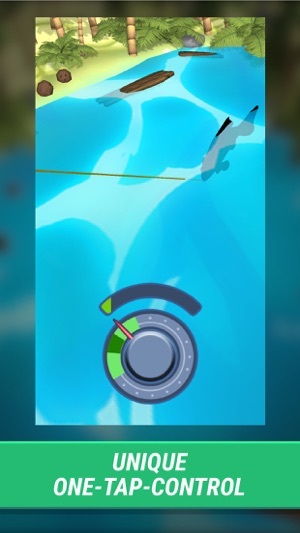 Download the fishing app for iOS and start playing on your iPhone or iPad now! Like Fishalot on Facebook and Twitter! Are you having problems, do you have questions or want to give feedback? 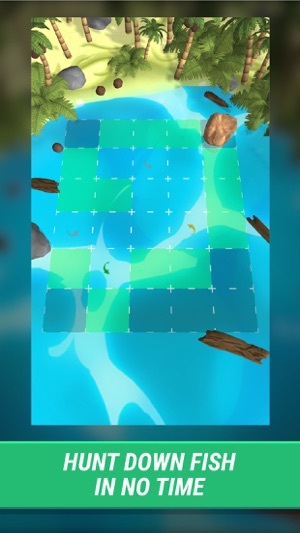 We have a new event in the game: The Big Boss Fish Hunt! Catch as many boss fish as possible and get great rewards! Also we fixed some bugs and improved the balancing. 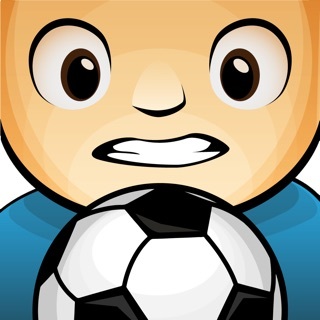 If you experience problems with the game please write us at contact@playfiber.com. Another game that sits on your device and never touched. Limited energy with an insane recharge time. Easy to start then hit the pay, grind, watch ad wall. Upgrading equipment starts out fair, then the cost to upgrade multiplies and multiplies. Thank you for your feedback. We'll consider your feedback for future updates. We're always trying to improve the game! Thank you for your feedback. We'll consider your feedback about the waiting times for future updates. We're always trying to improve the game!